Going to Coachella?? Check out our video below on how to do your hair for the big festival! 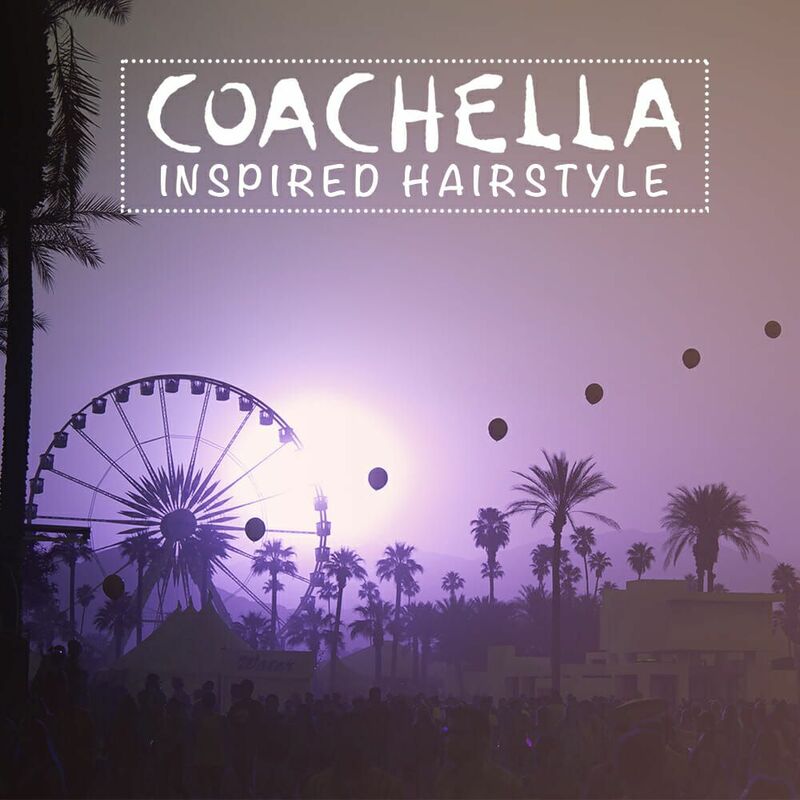 Let’s get inspired for festival season with this amazing Coachella hairstyle. Flowers and braids are a core for every bohemian look. Let us know what videos you would like to see in the future so we can put them in queue for you.